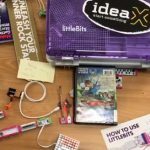 An ideaX Makerspace is coming to the Federal Way Library! This new space for exploring creativity, emerging technology, and STEAM (Science, Technology, Engineering, Art, and Math) is expected to open during the Winter of 2019/20. Library patrons will find introductory workshops and drop-in sessions, as well as access to 3D printing, audio recording technology, and other equipment inspired by community interest. The Federal Way ideaX Makerspace is funded through the efforts of the King County Library System Foundation. Federal Way patrons, we want to hear from you! You don’t have to wait until next winter! Explore free ideaX programs already happening at the Federal Way and Federal Way 320th libraries. 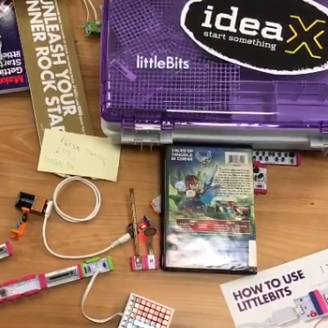 Get inspired by programs and equipment found at the Bellevue Library ideaX Makerspace. Share your ideas for what you’d like to see in our Makerspace: talk to staff at the Federal Way Library or email our team, ideaX@kcls.org.